Search.playsearchnow.com is a suspicious search engine that user may acquire from adware or malware infection. On the other hand, this browser hijacker is also promoted by several potentially unwanted programs (PUP) and freeware, which were made specifically to spread this threat. In general, Search.playsearchnow.com is bundled to the main program called Play Search Now. Another unwanted application that claims to enhance your online searching. 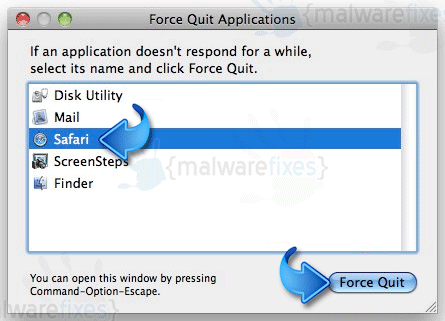 Once this dubious program is installed into your Mac system, you will begin to notice changes on homepage. Particularly a modified start-up and search page on Safari, Internet Explorer, Edge, Google Chrome, and Firefox browser. In addition Search.playsearchnow.com may cause browser redirect when you do online lookup on this unknown search engine. Presence of Search.playsearchnow.com, also dubbed as Play.Search.Now Search, only proves that your Mac OS X system is under the effect of malicious program. Scanning it with your own anti-virus program may help in a way but in cases like this, Search.playsearchnow.com regenerates after a computer reboot. 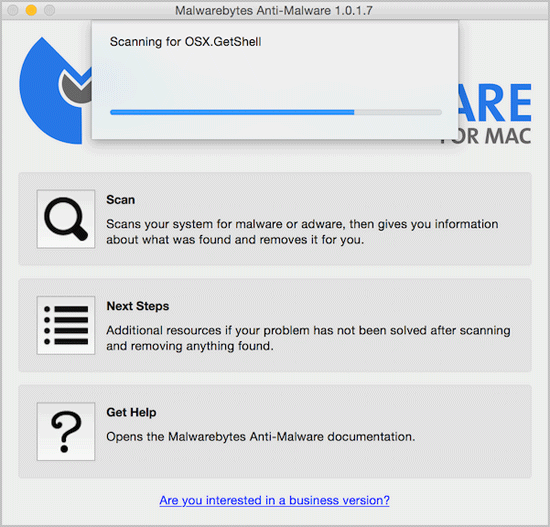 This is because; the one affecting your Mac OS X is not a virus, rather an adware that may have evaded the scanning made by your anti-virus program. 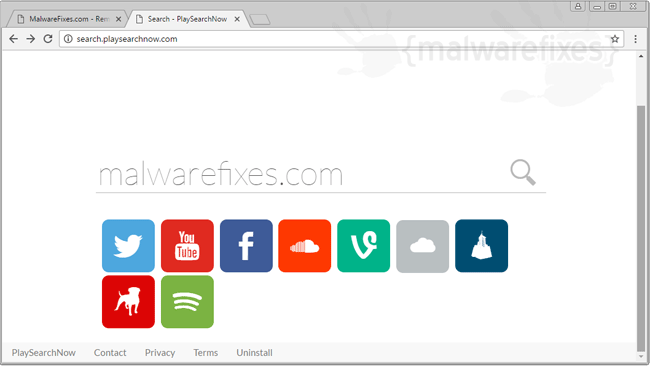 One sure method to remove Search.playsearchnow.com hijacker from your home page is a complete scan using efficient anti-malware tools. Some settings on the system that was altered by Search.playsearchnow.com are also subjected to correction. To manually revert the changes made by the browser hijacker, simply follow the instructions as presented on this page. 1. Locate the add-on or extension that is relevant to the adware i.e. Play Search Now, Popollo Media. To do this, please follow the procedure depending on affected browser. If you cannot find the specified file, please look for any unfamiliar or suspicious entries. It may be the one causing the Play Search Now to be present on your Mac. Arranging all items to see the most latest ones may also help you identify recently installed unfamiliar files. Please press Option + Command + 4 on your keyboard to arrange the application list in chronological order. 4. You may now delete or remove locked files that belongs to Play Search Now. 3. Now, hold down Shift key and launch Safari. Do this to avoid opening any unwanted window from Play Search Now. 7. Click on Search and select the desired search engine from the list to override Play Search Now custom search engine.